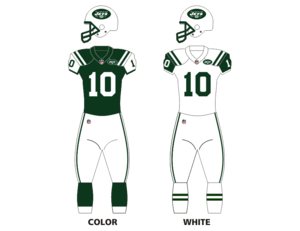 The 2001 New York Jets season was the 42nd season for the team, and the 32nd in the National Football League. The team tried to improve upon its 9–7 record from 2000. Under new head coach Herman Edwards, the team finished 10–6 and qualified for the final Wild Card position in the American Football Conference. They lost in the Wild Card round to the Oakland Raiders, 38–24. In the wake of the September 11 attacks, The Jets' players made a unanimous vote to not play against the Oakland Raiders in Week 2. This game was made up on January 6, 2002.